Specializing in non-surgical orthopedic and sports medicine, we treat any new or old injuries, aches and pains, muscle, joint or arthritis issues. 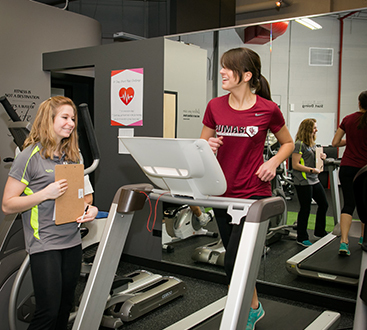 At Optimal Health Medical Fitness, we maintain a high level of personalized care and attention using state-of-the-art technology to care for patients of all ages and activity levels. 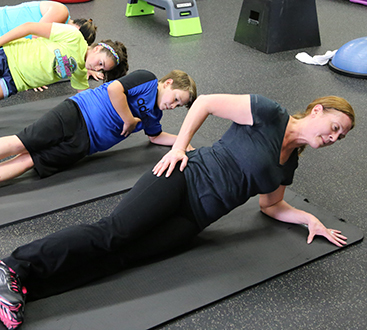 We also focus on promoting lifelong fitness, wellness, and encouraging the prevention of illness and injury. Whether an elite competitor, the “weekend warrior”, the non-athlete, the aging, or those injured in accidents or trauma-Optimal Health Medical Fitness utilizes the latest in diagnostic and treatment technology to get the patient back to full function as quickly as possible. Approximately 90% of injuries do not require surgery and can be effectively treated at Optimal Health Medical Fitness. We also offer other injections for pain and arthritic conditions including nerve blocks. A nerve block is an anesthetic or anti-inflammatory injection targeted toward a certain nerve or group of nerves with the intent to treat pain. The purpose of the injection is to “turn off” a pain signal coming from a specific location in the body. Imaging guidance using X-ray or ultrasound can be used to help the doctor place a needle in the precise location. What are some common uses of the procedure? People who suffer from either acute or chronic pain might have a nerve block injection to achieve temporary pain relief. For the most part, this pain originates from the spine. However, other areas commonly impacted include the neck, buttocks, legs and arms. Chronic headaches can also be broken with nerve specific block treatments. Delivering a nerve block injection allows a damaged nerve the time needed to heal itself from a state of constant irritation. What is a Trigger Point? A trigger point is an irritable, painful, taut muscle band or palpable knot in a muscle that can cause localized pain or referred pain. Referred pain from trigger points can mimic pinched nerves in the neck or lower back. They can occur from direct muscle injuries, poor posture, and repetitive strain or secondarily from spine conditions such as a herniated disc. What are Trigger point Injections? Trigger point injections are injections of local anesthetic (numbing) medication. The basis for a trigger point injection is to relax the area of an intense muscle spasm. By relaxing the muscle spasm, blood flow to the area is improved, thus allowing the washout of irritating metabolites. Trigger point injections are an important part of treating myofascial pain syndrome and, in some cases, fibromyalgia. How do they work? The injections are thought to work by helping the knee normalize the hyaluronan in the joint fluid. The injections may also reduce inflammatory cells in the knee and reduce nerve impulses that cause pain. Hyaluronan injections are very safe. The chances of a significant adverse reaction (severe knee swelling, hypersensitivity reaction) are about 3 out of a 1000. This is much lower than the risk associated with gastrointestinal problems with taking anti-inflammatory medications. Steroids are powerful anti-inflammatory medication. Steroids decreases pain because they causes inflammation in the body to diminish. By injecting steroid into a specific area of inflammation, high concentrations may be administered. This is a bonus because it also allows for potential side-effects to be kept at a minimum. Cortisone injections usually work within a few days. Many conditions where inflammation is an underlying problem may benefit from steroid injection. These include, but are certainly not limited to, Shoulder Bursitis, Arthritis, Trigger Finger, Tennis Elbow, Carpal Tunnel Syndrome, SI Joint Dysfunction and radiating pain from Low Back Disc Disease.